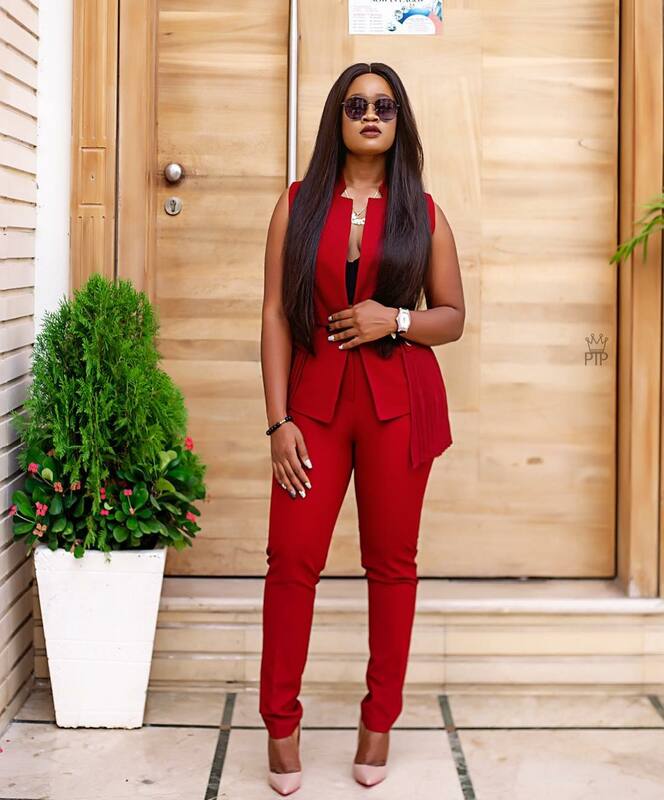 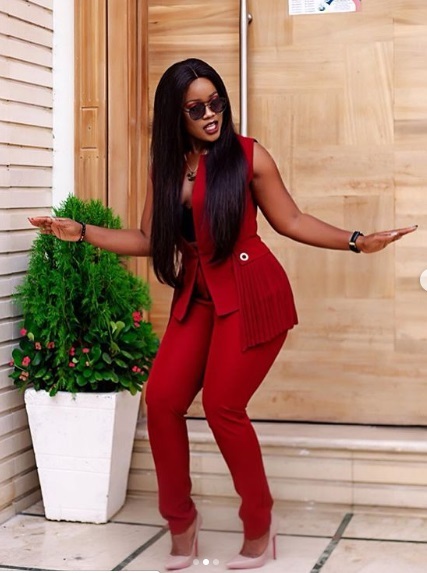 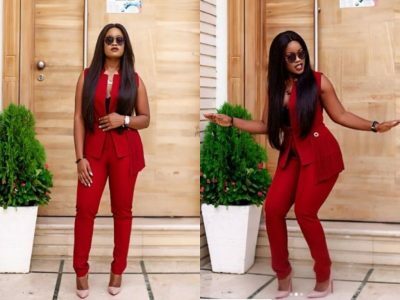 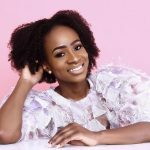 Former Big Brother Naija Double Wahala Star, Cynthia Nwadiora, popularly known as Cee-C, has released her latest pictures, looking ever so lovely. 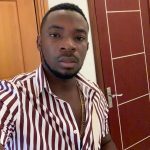 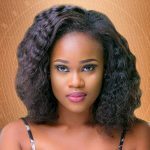 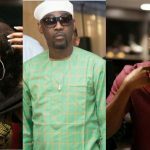 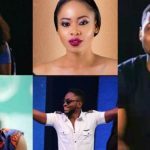 During her stay in the BBNaija house, Cee-C was one of the most controversial housemates especially after falling out of love with her love interest, Tobi Bakre. 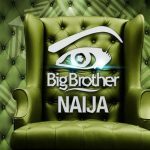 Contrary to permutations of some viewers of the show, she emerged first runner up. 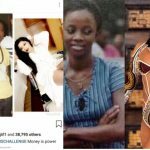 Cee-C stunned her fans Monday with the release of her latest pictures. The beautiful ensemble is a two-piece wine colour trouser suit.